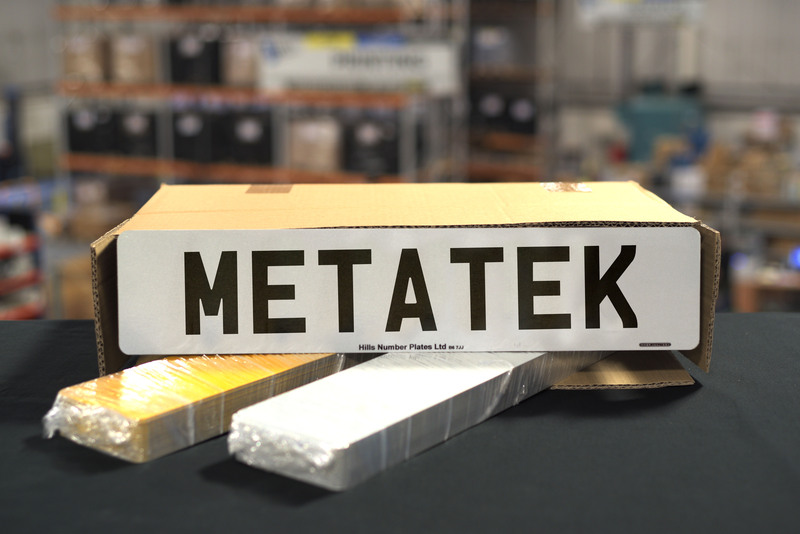 MetaTek substrates are a construction of an aluminium panel finished with reflective. 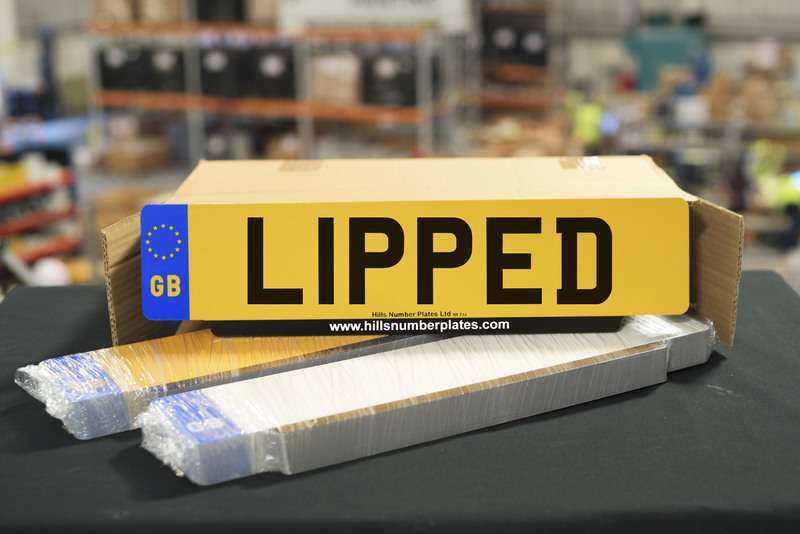 This substrate is the latest generation of number plate developed and manufactured by Hills in the UK. It is stronger, lighter and more durable with less environmental impact than any other type of number plate.